Itʼs time to get the anchor text record straight. If youʼre actively building links to your website, then you must understand how to use anchor text diversification to your advantage. 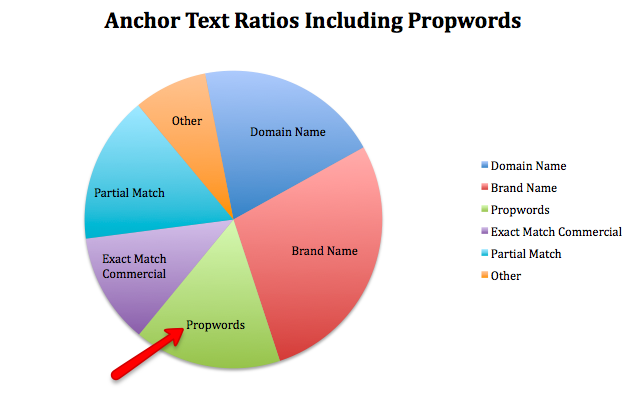 Most internet marketers understand the value of anchor text diversity. This is true especially after the recent Panda and Penguin updates which adversely affected many websites which overly optimized their off page anchor text. This means getting creative with your anchor text is the best way to improve your rankings and reduce your chance of being penalized for too much off page SEO. An anchor text is the text used when linking to your URL. Example: This is a sample paragraph to demonstrate the concept of an anchor text. 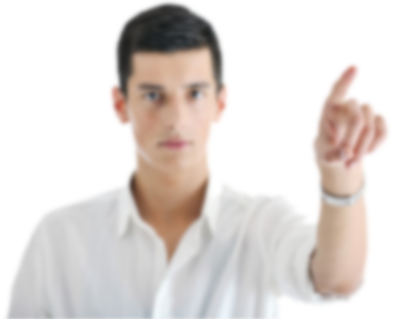 If you wish to learn more about SEO, click here to go to SeoDay.co.uk. Google uses anchor texts to get an idea of what a URL is about and what type of keywords it should rank for. had to do was create a bunch of backlinks to https://seoday.co.uk with the anchor text “worldʼs best SEO” for all of them. The Penguin Update tackled this loophole. Google realized that having 100% of my links to https://seoday.co.uk reading as “worldʼs best SEO” is extremely unnatural. MicroSiteMasters.com found that sites that overused “money terms” in their anchor text were significantly more likely to suffer from Google penalties. Branded keywords simply means using your company name or website name in the anchor text.For example branded keywords can be “Company name”, “Company name keyword”, “Keyword company name” and other variations. This keeps your backlink profile professional, improves your brand rankings and also improves your keyword rankings without looking like you are stuffing anchor text on all your backlinks. URL links are the most natural type of backlink in the eyes of Google. URL links are simply a variation of “http://www.website.com”,“website.com” and “website.com/subpage”. 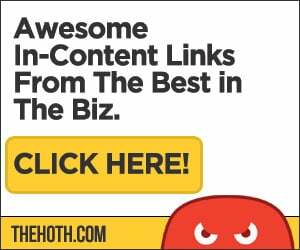 You want to use these links as the actual anchor text. This looks natural to Google because most people who would actually link to you would use your website address instead of your keyword as the anchor text. You should continue to still optimize your anchor text for primary keywords but do it in a tasteful way. If your backlink profile repeatedly comes up with “keyword” over and over, that really does not look natural to search engines in anyway. between two other miscellaneous phrases. Meaning:[random words] + keyword phrase + [random words]. Just make sure you hit your primary keywords then mix it up a bit.This small trick is doing serious damage in the SERPS right now. Here”, “Read more” and other anchors similar to that. These are often anchors from links that are citing you such as news article, blog post or other reference. This is another useful form of diversity that looks very natural to Google. I am very strategic about where I place my anchors.Iʼm going to try to keep this as simple as possible. Below, is how I distribute my anchors depending on the platform. Itʼs actually quite simple: I use natural anchor text on platforms that Google has deemed “spammy” or has “devalued”, and focus my keyword sandwich anchors on the most valuable / quality properties. 99% of the keyword sandwich anchors I build will be contextual. Now although this is a formula, itʼs good to try to keep your anchor text variations as random as possible without it getting off topic. Letʼs face it, the internet is a very random place, and if itʼs obvious you have too many anchor text trends this may be a red flag for Googleʼs off-page optimization triggers. So keep it diverse, and donʼt be afraid to try anchor text variations. Now that we have an understanding of anchor text optimization, letʼs continue on with learning what Google likes.